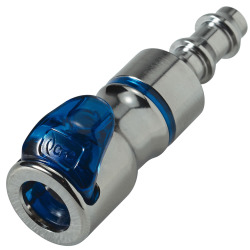 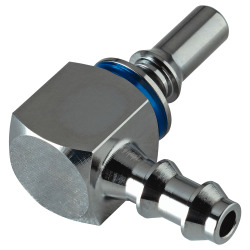 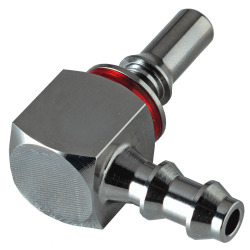 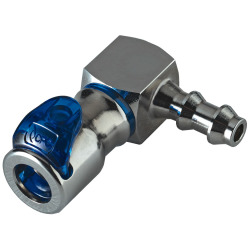 1/4 SAE-04 LQ2 Chrome-Plated Brass Valve Body - Blue | U.S. 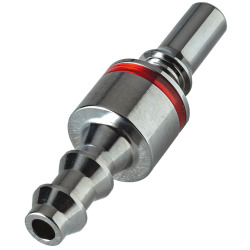 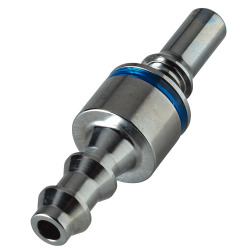 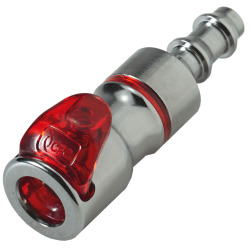 Plastic Corp.
LQ2 Series quick disconnect couplings provide ultra reliable, dripless connections and disconnections that protect valuable electronics. 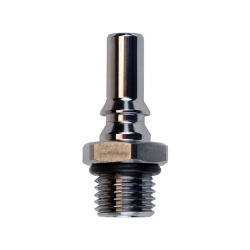 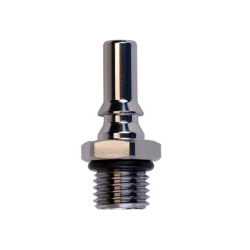 Designed specifically for liquid cooling applications, LQ2 utilizes patent-pending valve technology that eliminates drips and is able to withstand long-term use. 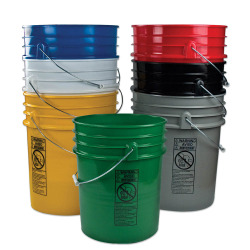 Red and blue color coding provides visual differences in cooling lines. 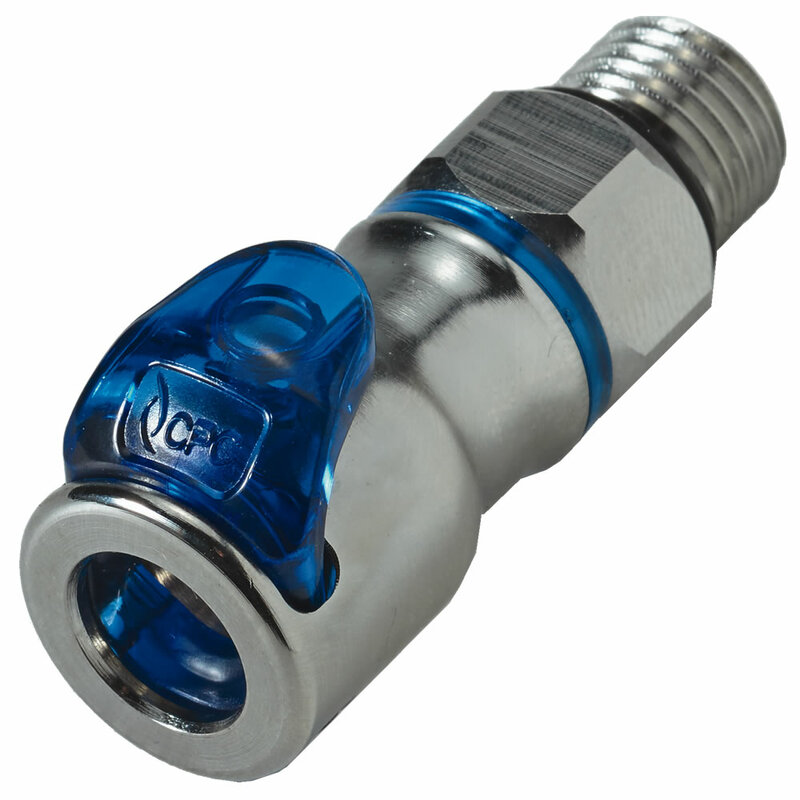 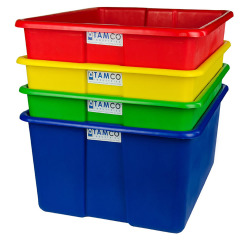 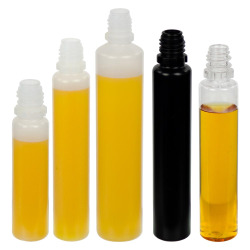 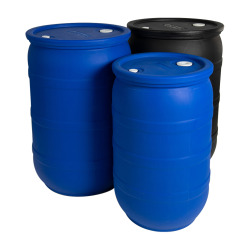 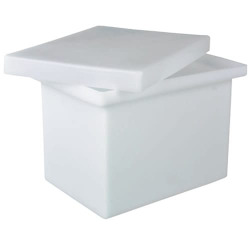 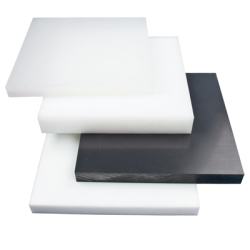 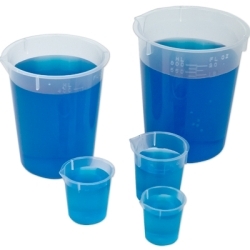 They offer a high flow capacity for cost effective fluid handling. 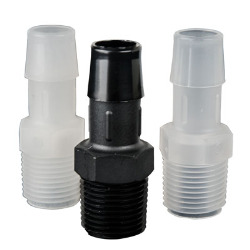 Redundant sealing when connected adds extra protection from leaks. 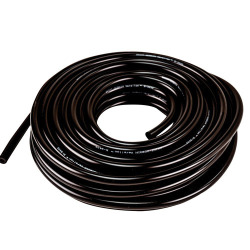 The locking hose barb offers a quality connection with reinforced tubing used in liquid cooling applications.